In case you head to the salon for a facial cleanup or any other treatment whenever your skin feels dull, here’s something that will save your money and time. 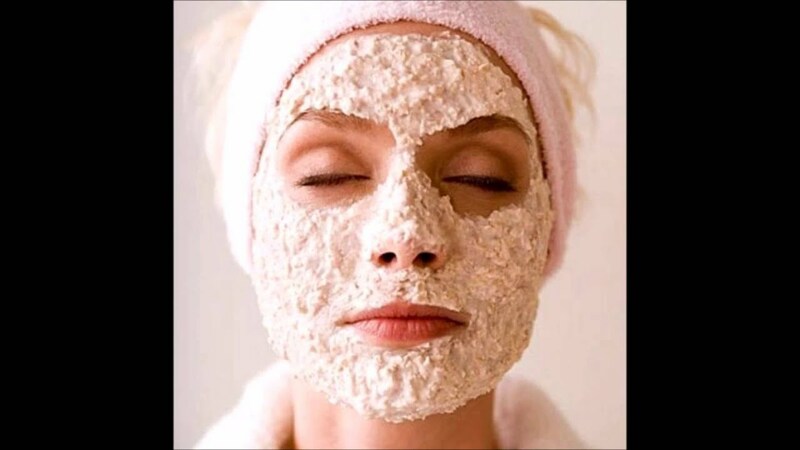 Your kitchen is loaded with ingredients that can be put together to make an amazing face mask, and give you a glowing skin in just 10 to 15 minutes. Plus, they are free from harsh chemicals and are suitable for all types of skin. For a bit of extra glow, don’t look any further than your kitchen pantry. You can make use of rose water, cucumber, khus, aloe vera as natural coolants. Use green tea, apple cider vinegar, potato, tomato, lemon and even white wine to tone the skin, suggests dermatologists. Herbal beauty experts swear by lemons and watermelons as skin refreshers. Here are a few herbal face pack recipes for a glow that stays. Mix well together in an ice tray and put it in the freezer. After you come home from a sunny day just rub this on your skin. Wash your face with cold water after sometime. Cold milk (enough to make a smooth paste. Cleanse the skin properly and apply this mask on your face. Keep it till it dries. Wash off with cold water. 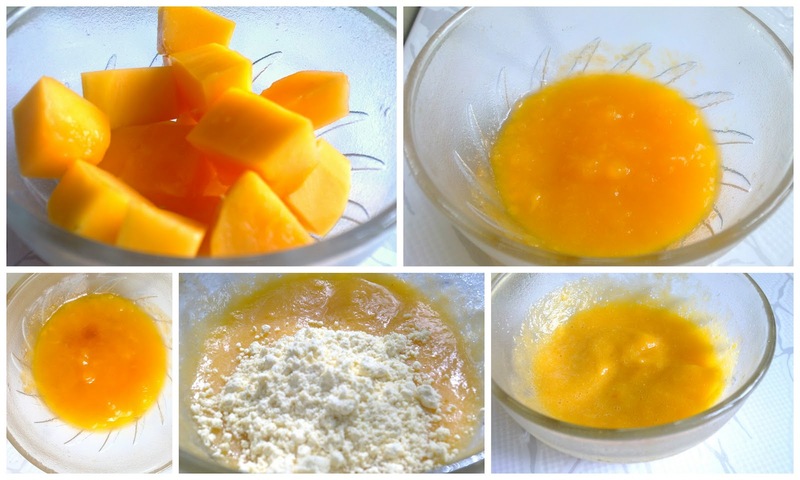 This super papaya pep mask has cleansing enzymes that make your skin squeaky clean and help get rid of tan. Crush seeds coarsely and powder mint leaves. Mix them with little honey and apply on the skin. Leave on for 5 minutes. Rub gently and wash off with water. Sesame seeds have Sun protective properties and soothes sun damaged skin. Works best for oily skin with blackheads. Crush the oats with the help of a grinder and mix it with egg whites. Gently apply the paste over your face and leave it on for 20 minutes. Rub gently and wash off with cold water. Make a thick paste. Gently apply it on the face and leave it on for half an hour. Moreover, you can store the remaining paste for a few days in the fridge. Wash off with plain water. It gives a good glow, remove tan and softens the skin. This mask is again pretty simple to make. All you have to do is mix both the ingredients. Olive oil contains vitamin C, D, and E, along with antioxidants that help to moisturize as well as repair damaged skin. Lemon juice is a natural bleaching agent and works on your blemishes. Night time cleansing is very important to get rid of pollutants because the repair and restoration process of the body goes on while we sleep. Do You Know About The Man From The Parallel Universe? The Out Of The Ordinary Sunset On Mars!